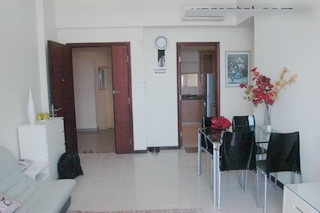 Dat Phuong Nam apartments for rent is one of the many apartment rental foreigners choose because positioned and level of security. This area focuses villas, high population so very quiet and cool. Location: Dat Phuong Nam apartment is near Chu Van An courtyard football, Cafe, Cau Son temple, Nguyen Van Cu book store, ATM , Cay Diep market, KFC, sports club…. 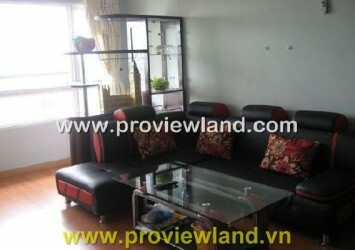 and Apartment for rent in binh thanh district such as : The manor, SAigon Pearl, City Garden…. ?Please contact us ? 0902679568 ( Viber/ WhatsApp/ Zalo/ WeChat/ Skype) and get to the prices list updated each day.